I have found an awesome deal with a great price £14.99! You can get it from www.barrym.com and £2.50 delivery or FREE delivery on orders over £25. 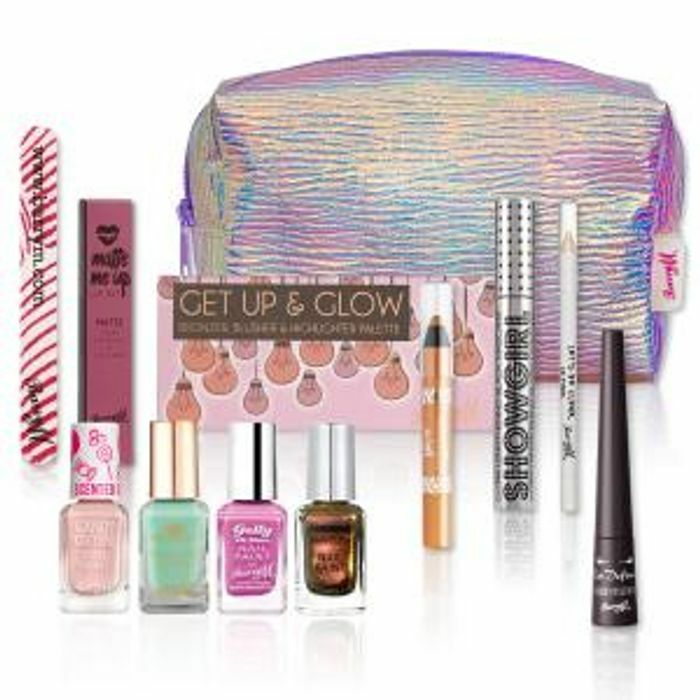 Snap up this gorge iridescent mermaid makeup bag worth over £55 and filled to the brim with essential Barry M products for only £14.99! Stock is limited so snap it up quickly! Amazing deal with beautiful price! What do you think of this Barrym deal?